3 Things To Do For Kids Who Love MARINE LIFE! Monday, September 18th, 2017 at 1:53pm. One of the biggest benefits of living in sunny, Palm Beach County is its natural habitat. We have everything from soft sandy beaches with dunes, to scrub pine forests, to marshes, wide open ocean and estuaries, just to name a few. And with this vast expanse of habitats all in one small spot on the world, the wildlife you can see here is some of the best. You can take your kids, grandkids, nieces or nephews out for a day with animals in Jupiter. 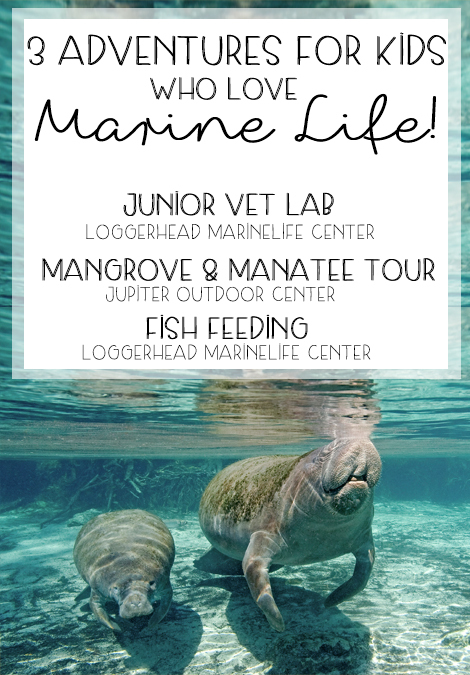 For those kids out there that cant get enough of the marine life we have native to Florida, here are 3 activities you have got to try!